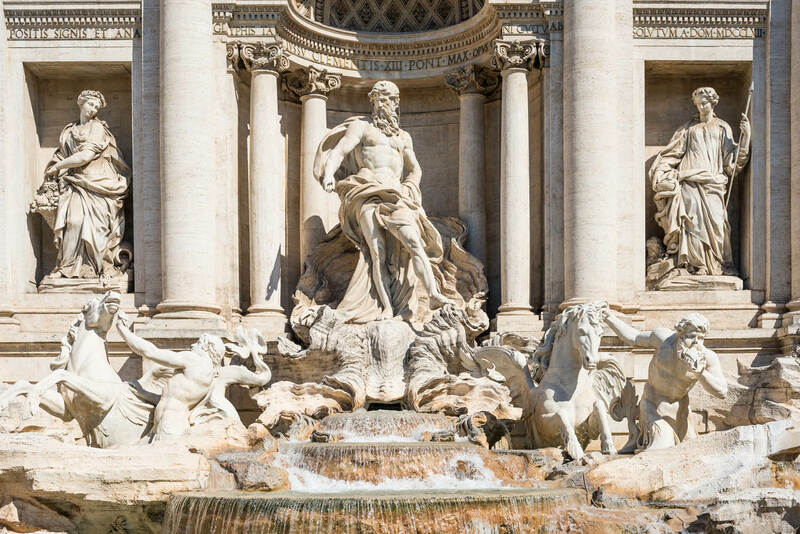 Discover Rome's wonders as well as finding some of your own. 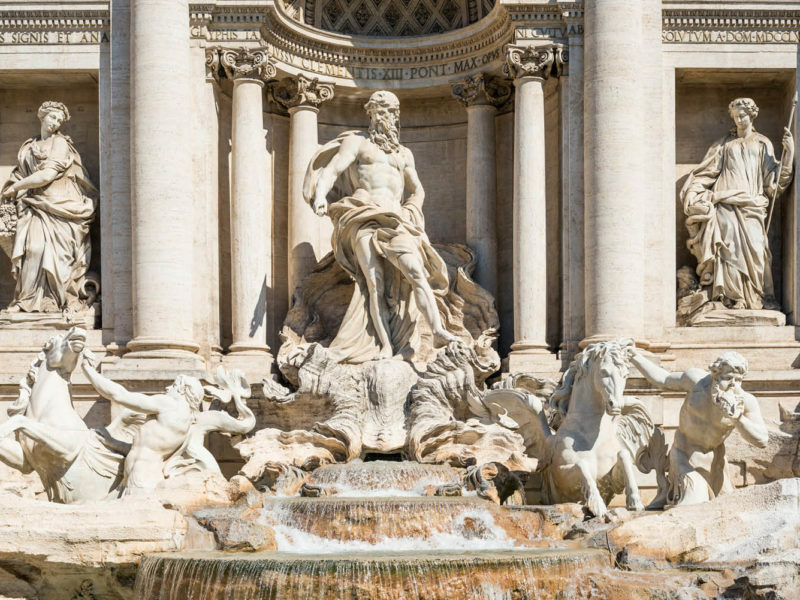 Pierluigi Roscioli, fourth generation baker and Rocco Forte Hotels ambassador, shares with you a deeply personal side of Rome for you to explore. The best place for breakfast in Rome? My current favourite place is Pasticceria San Teo, on Via di San Teodoro near the magnificent Circus Maximus. I love this welcoming yet intimate place for its wonderful espresso or cappuccino and perfect pastries, not to mention the great location, between the Aventine and Palatine hills. Last but not least, our family-run Roscioli Caffè e Pasticceria on Piazza Benedetto Cairoli, a bar-pasticceria serving special coffee, pastries in the morning, gourmet panini and tramezzini at lunch, teatime fare in the afternoon and cheese, cold cuts, wines, oysters and Champagne for your evening aperitivo. No doubt it has to be Emma, a high-quality pizzeria on Via Monte della Farina, open every day at lunch and dinner in the city centre, near the vibrant Campo de’ Fiori. Their thin crust Roman-style pizza is to die for; they use a careful selection of flours and toppings with quality ingredients from the best artisanal producers. Francesco and Ilaria, the owners, are very welcoming and I always feel at home when I eat there. They have a special pizza dedicated to celebrity chef Fulvio Pierangelini: the Omaggio a Fulvio Pierangelini – mozzarella, fried pepperoni friarielli and Breton scallops with mortadella. Your favourite place for dinner? For a really authentic Roman food experience, my favourite spot for dinner is L’Arcangelo restaurant by famous chef Arcangelo Dandini, at Via Giuseppe Gioacchino Belli in the Prati neighbourhood. The gifted Arcangelo is famous for his recipes that stick to pure Roman tradition and his glorious interpretations of classic dishes such as carbonara pasta or gnocchi all’Amatriciana. The iconic Stravinskij Bar at the Hotel de Russie, a must for the classic Italian aperitivo. It’s a calm oasis in the heart of the Eternal City, where you can sip bespoke drinks in the stylish Piazzetta. I am a big fan of the Bloody Mary. What’s your favourite place for a wander? I love cycling along the Tiber River (il Tevere, as we call it), especially at sunset during the warmer months. The path along the Tiber’s edge, inside of the city walls, is such a wonderful and scenic location. Looking up you can see beautiful bridges, historic buildings, trees, flowers, or even popular sites such as Castel Sant’Angelo, which is my favourite spot for starting a ride. As I am a baker and I am used to getting up very early in the morning, I also like starting my day with a relaxing walk from the open-air theatre of the Teatro Marcello to the charming narrow streets of the Jewish quarter (called Il Ghetto). You can still admire the ruins of the walls of the ancient temples of the Portico d’Ottavia – including the marvellous Sant’Angelo in Pescheria Church – and the Synagogue. Then, cross the Jewish Bridge to reach the only island in the Tiber River, the stunning Isola Tiberina. I love visiting churches and there are more than 900 in Rome. My favourite is the Church of St. Louis of the French in Piazza di San Luigi dei Francesi, the official French church where you can admire the chapel decorated by Caravaggio with three of his works, including The Calling of Saint Matthew, one of his masterpieces.